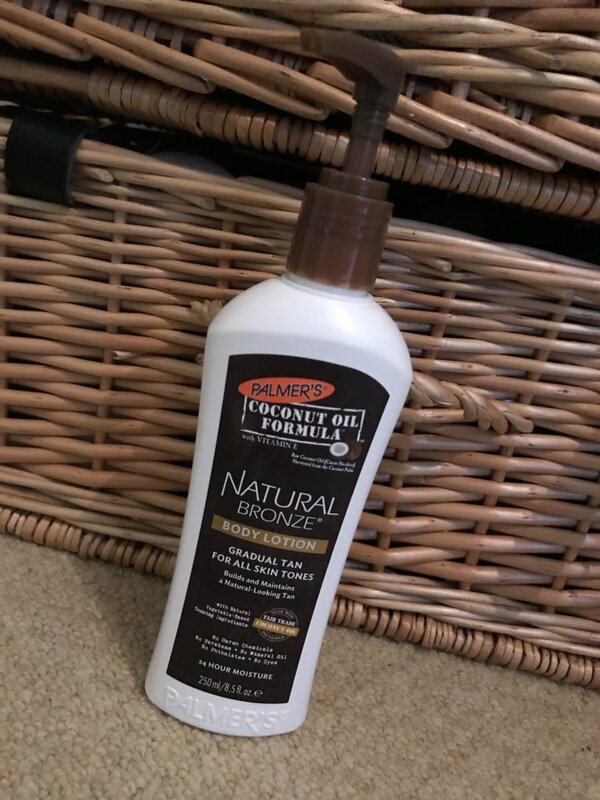 BRONZED GODDESS GOALS - PALMERS NATURAL BRONZE BODY LOTION REVIEW! I would be lying if I said I didn't wake up on a morning wishing I like a bronzed goddess. I am one of those people who forever chases their tan once I come back off holiday. I don't seem to maintain a tan very well, so I tend to use self tanners whenever I want to look sun-kissed. In fact I am a little bit fake tan obsessed. I love how I can give my skin an instant bronzed glow. I have tried and tested lots of different tanning products over the years and I have to say I have my favorites. I have a list of top tans I tend to stick to in order to avoid any embarrassing you look like you've been tangoed instances. So what I am trying to say is that I do tend to stick to what I know until I received a new tanning product from Palmer's a couple of weeks ago. Palmer's do some amazing natural products. The thing I love about their products is that they do not contain any nasties and they use fair trade ingredients. I cannot believe I have found a new favorite tanning product. 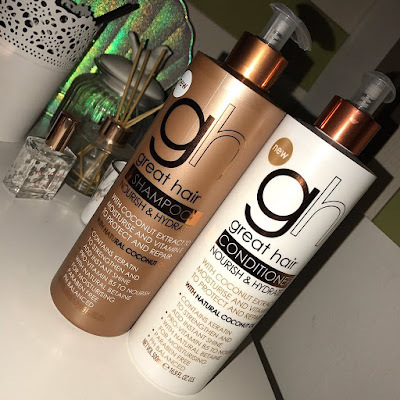 This is such an incredible product at a fraction of the cost of a lot other tanning I like to use. The formula is a super creamy moisturising lotion which combines cocoa butter and vitamin E to deeply nourish the skin. 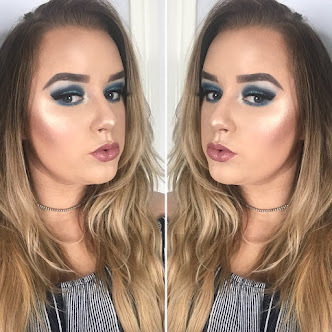 The thing that's amazing about this product is that its two in one as it not only gives you the perfect golden goddess glow but keeps your skin in tip top shape also. 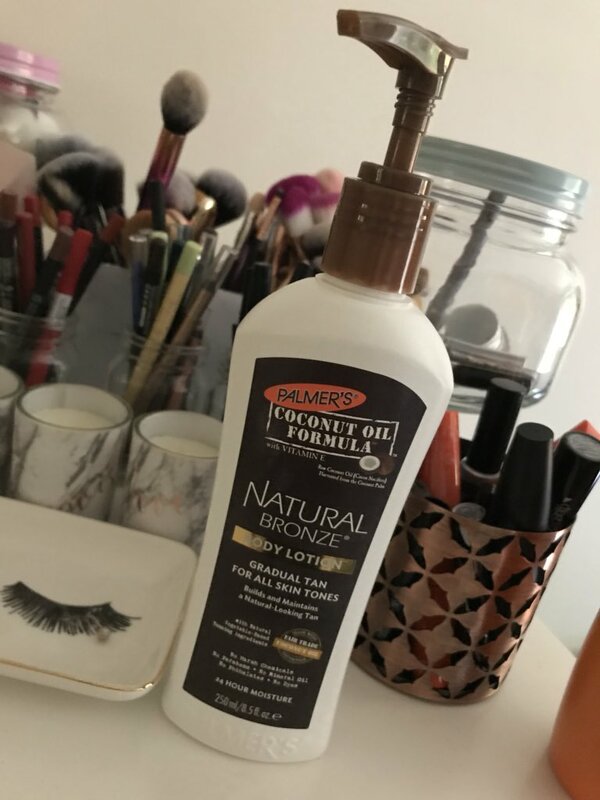 I love the colour that this product gives my skin as its a natural bronze tone so you look like you have just come back from a holiday abroad. 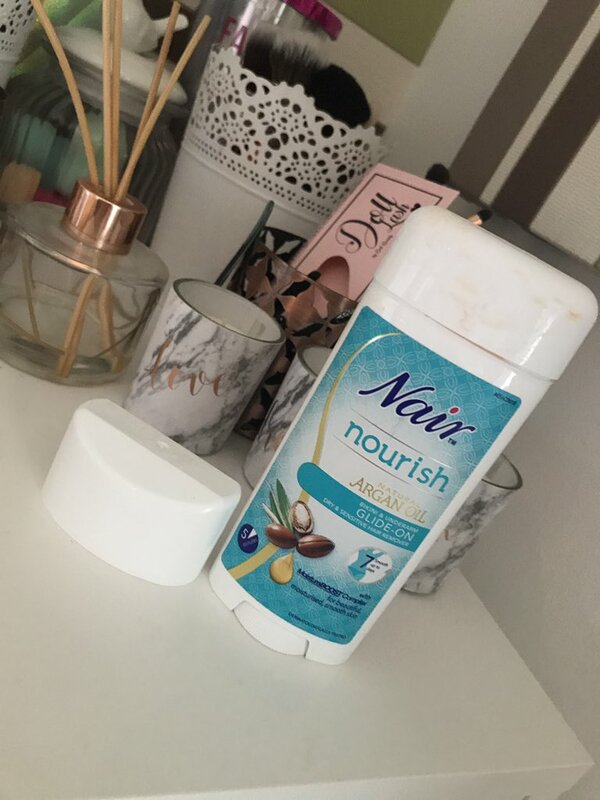 I like to use this product daily to build up the colour but also because it keeps my skin moisturised. This is the perfect product to use when you come back from a holiday to try and maintain your tan. 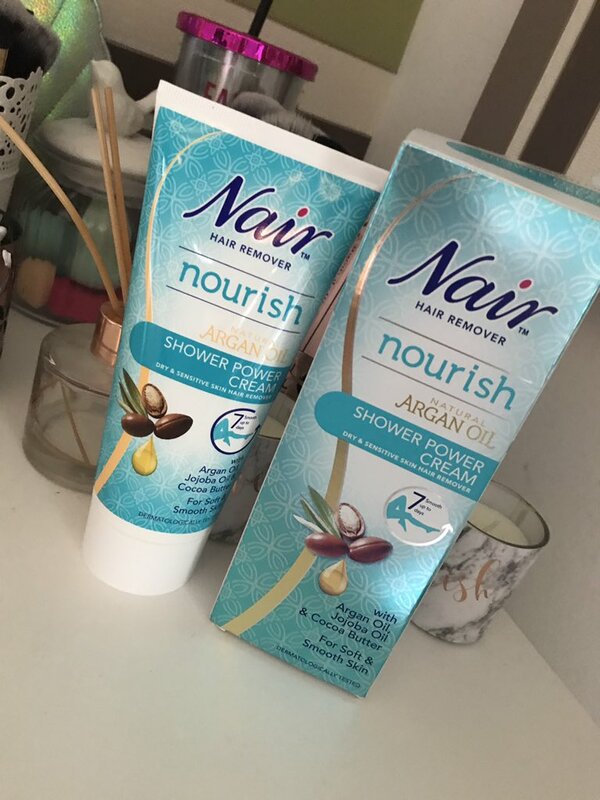 I also love the smell of the product as you smell like you've bathed in coconut milk rather than smelling of ginger biscuits. 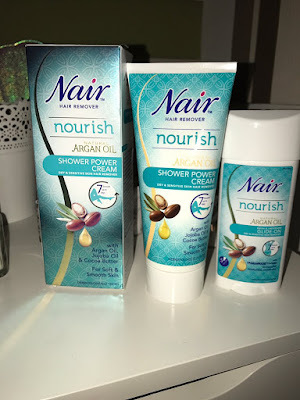 I love this product and know you will to. If you interested in trying this product it is available from both Boots and Superdrug. HAIRCARE HEAVEN - MAUI MOISTURE HAIRCARE RANGE REVIEW! Hey everyone long time no speak!. 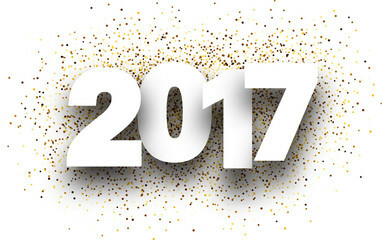 It has been a while since I have took time out to sit down and write a blog post. Life seems to have gotten in the way and I have took time out to focus on filming for my YouTube channel but I am back with a bang and some amazing hair care you guys need to know about. You may or may not know depending on whether you guys follow me on YouTube or not I decided to get hair extensions back in December. 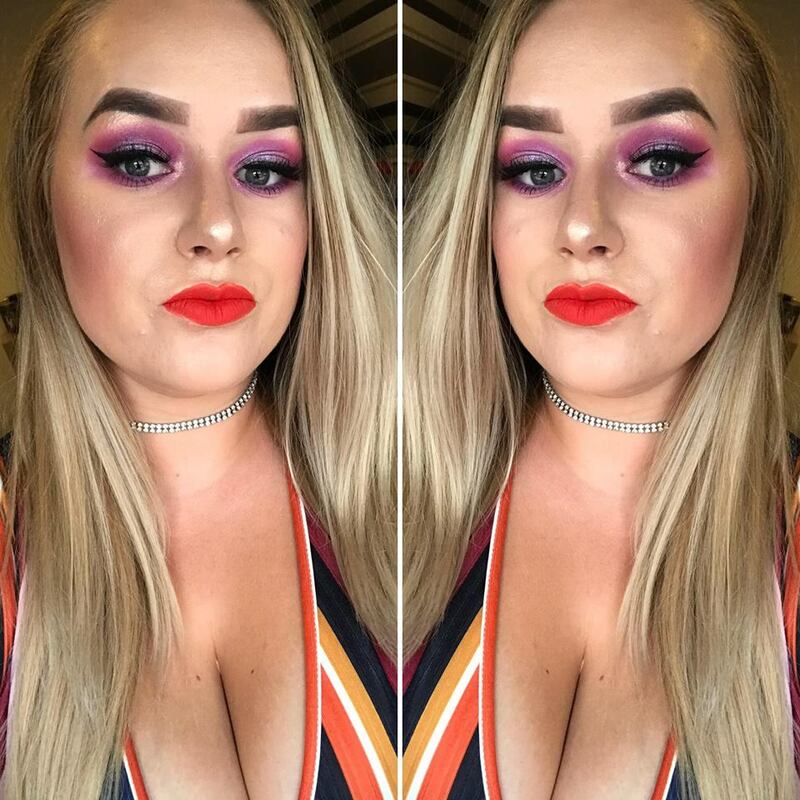 I have always wanted super long hair and over the years due to me repeatably bleaching my hair blonde it has faced some damage. So last year I made the decision to get a decent amount of it cut off in order for it to grow back longer, stronger ect. So with all the said when having hair extensions you have to make sure you look after the hair because in my opinion what's the point in spending all the money getting them fitted if your not going to look after them?! 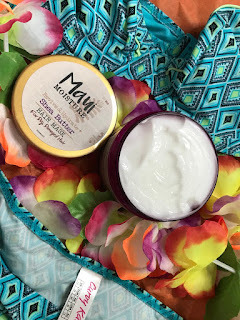 So a couple of months ago a package turned up on my door containing some hair care products from a company called Maui Moisture. I had never tried their products before although I had seen their products in passing when shopping in Superdrug. 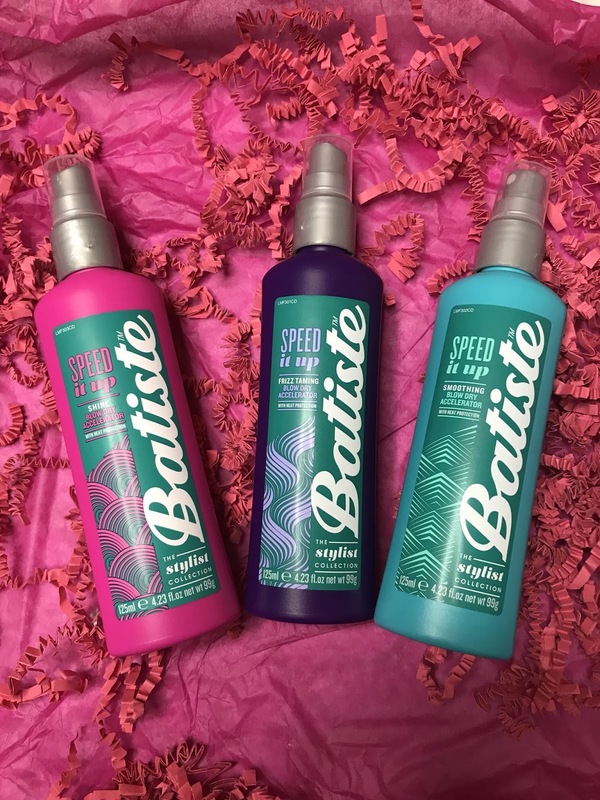 I have to admit I have always thought the packaging looks super pretty and it always made me want to be on a beach in Hawaii (I WISH!!). I was lucky enough to be sent their Revive and Hydrate Shea butter collection including shampoo, conditioner and a hair mask. All the products in the range retail for £8.99 per item and the range smells absolutely incredible!. The main the reason the range appealed to be also is because the range doesn't contain any nasties. 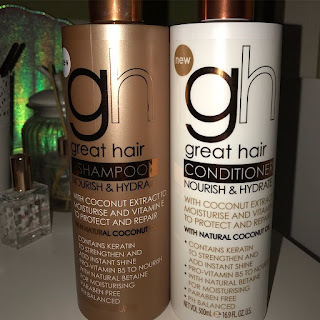 Their products are free from a lot of things such as silicones and sulfates. The range is also vegan. 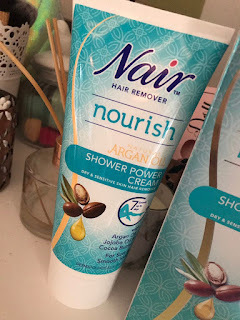 I love the consistency of this shampoo as it lathers just enough as I find sometimes sometimes shampoos are too soapy. It contains aloe vera which leaves the hair feeling super moisturized and thirst quenched. 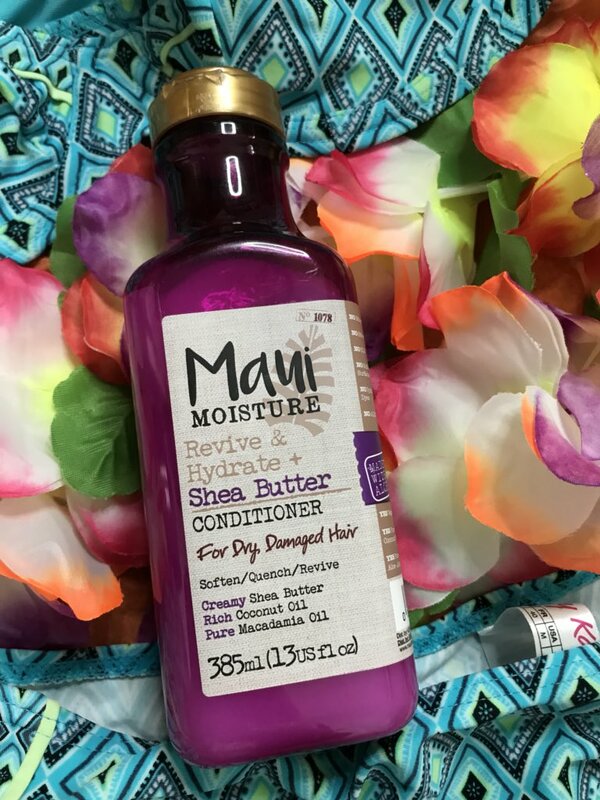 I love the creamy texture of this conditioner and my hair feels silky soft after using it. 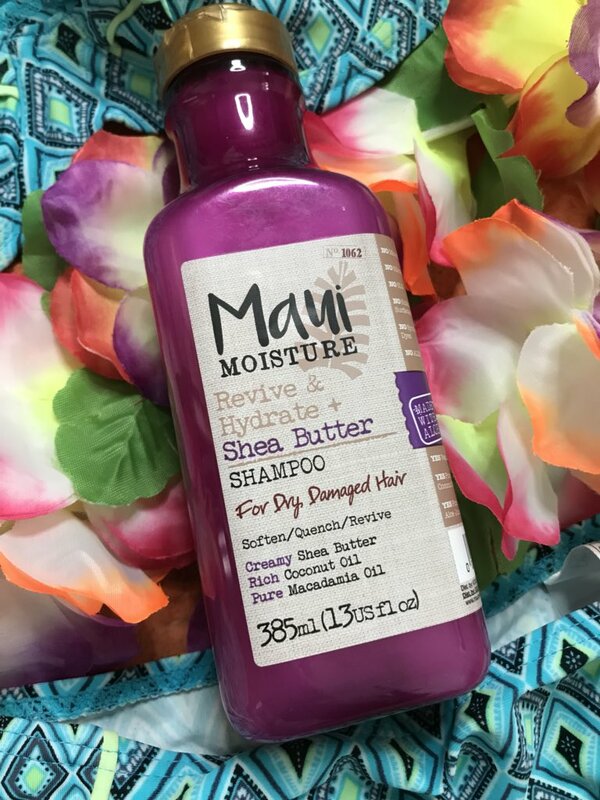 The mixture of different oils used in this product such as coconut, Shea butter and macadamia really help to deeply nourish the hair. It leaves hair super soft and not at all greasy. This hair mask is the bomb. I am in love with it, it literally leaves your hair in tip top condition. Its the perfect texture for a mask and is super creamy to help nourish the hair. Whenever I use this I feel like it really penetrates the hair to ensure every strand is left conditioned. 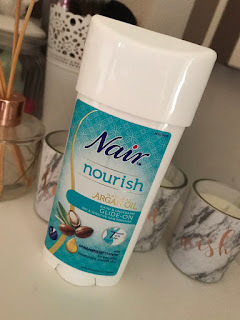 I like to apply this on dry hair about half an hour before I am going to get into the bath/shower to let it really sink into the hair. Then I get into the bath/shower and rinse my hair. I then follow with my normal shampoo and conditioner routine. 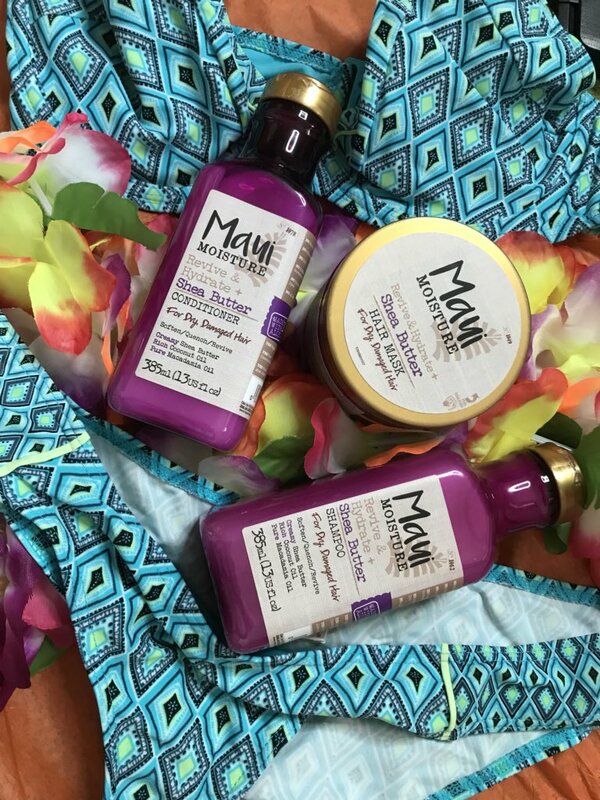 Which hair care brands do you guys love?